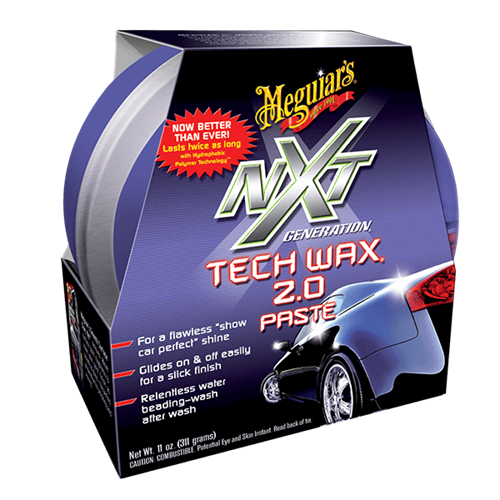 Meguiars new ESP (Engineered Synthetic Polymers) technology creates a tough polymer bond to your paint so that it can provide extreme protection. Our new ESP (Engineered Synthetic Polymers) technology creates a tough polymer bond to your paint so that it can provide extreme protection. 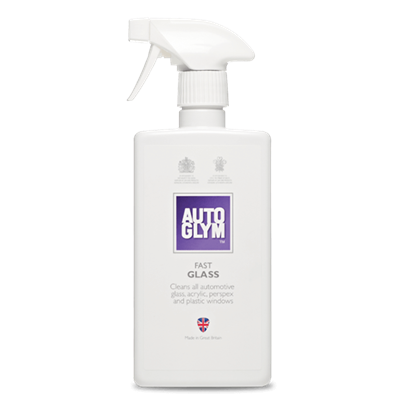 This product will create the deepest, clearest shine you have ever seen as well as making the paint appear richer and darker. This combined polish and wax is super rich making it easy on, easy off and with no dusty white residue this amazing product will also help reduce the appearance of fine scratches and swirl marks. 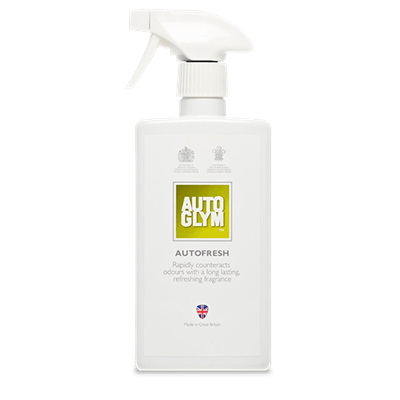 Autoglym Autofresh is an in-car air freshener for direct application to vehicle interiors.